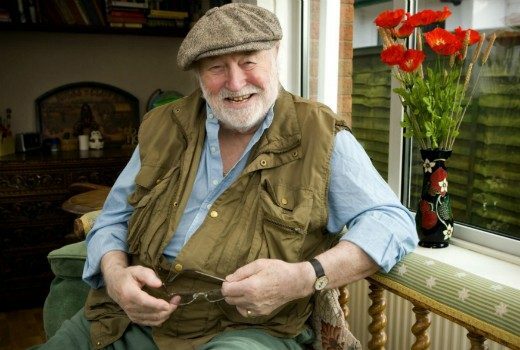 UK actor, best known for Heartbeat, has died, aged 89. 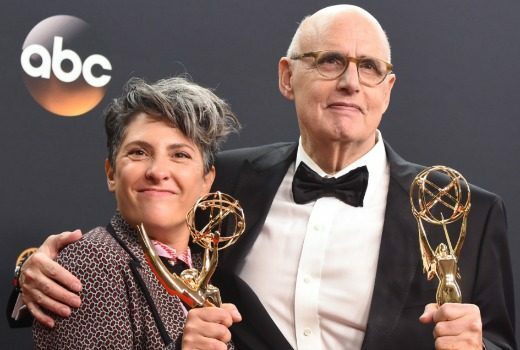 Jill Soloway is stepping down from day-to-day showrunner duties for fifth season. 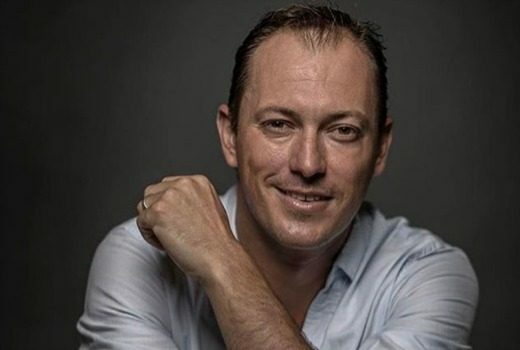 Ex-Winners & Losers actor jumps the gun on his plans for Summer Bay. Melissa George’s new US has flatlined after just 8 episodes. Watched by millions, but this star keeps her anonymity. 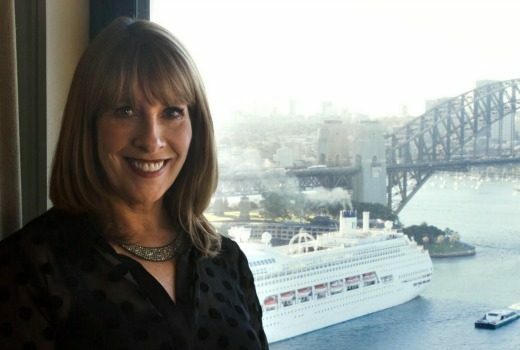 She appears on one of the world’s biggest TV shows, but few people recognise Phyllis Logan -until she speaks. New US drama which stars Melissa George and Don Hany will premiere on Universal Channel in early April. 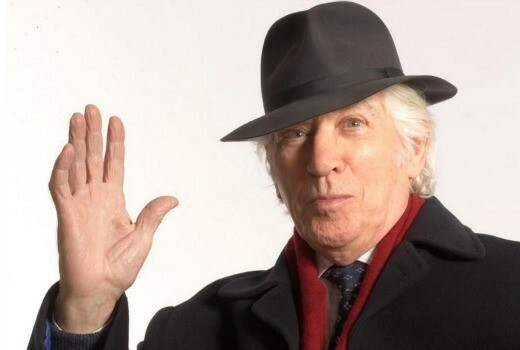 British actor with screen credits including The Three Musketeers & Prime Suspect has died. 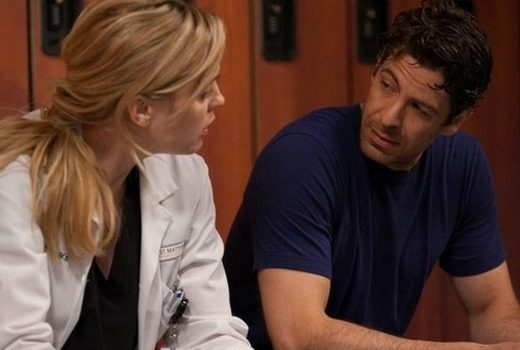 US medico-drama Heartbeat features both Melissa George and Don Hany. 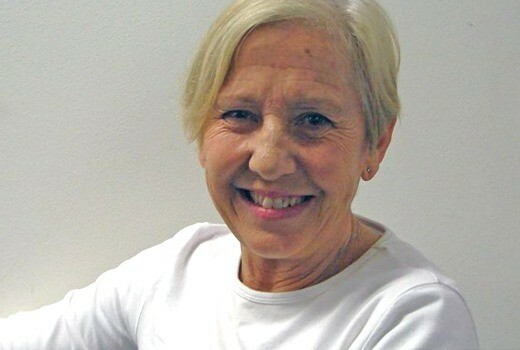 Carol Burns, who lit up television screens as Prisoner’s infamous Franky Doyle, has died. 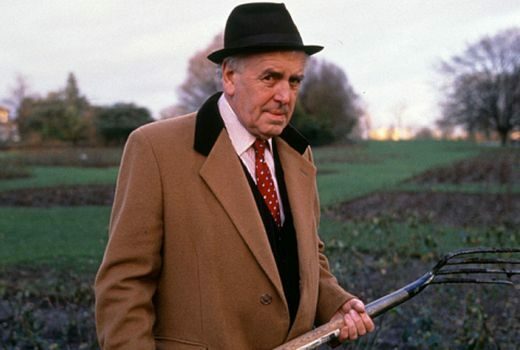 Veteran UK actor George Cole, best known for Minder, has died aged 90. 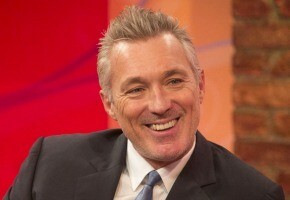 Martin Kemp was the bassist in Britain’s 1980s pop band before finding fame as an actor, but he rules out a return to the BBC soap. 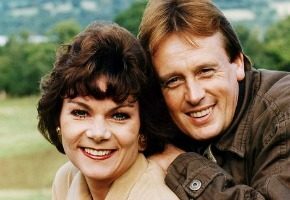 Briony McRoberts, best known as Sam Hagen in the 1990s Scottish drama Take the High Road, has died, aged 56.